Hi everyone! 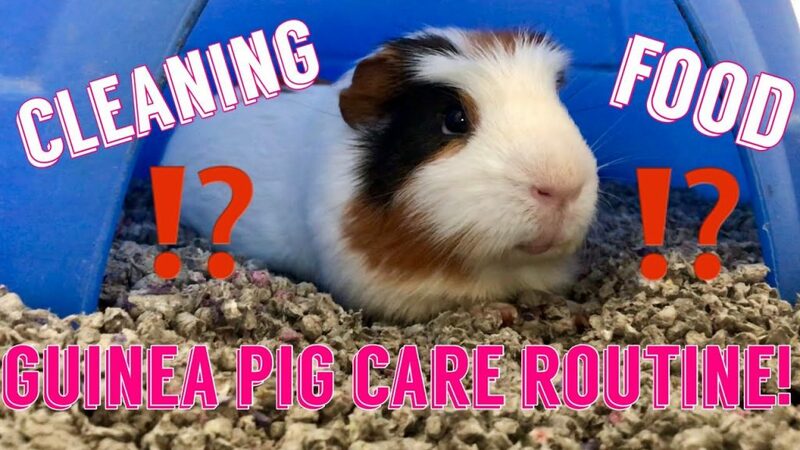 Here is a rundown of the supplies you’ll need to own guinea pigs! Please note, if your replies are off, I will not be able to reply to you. Join some of the many Facebook groups! 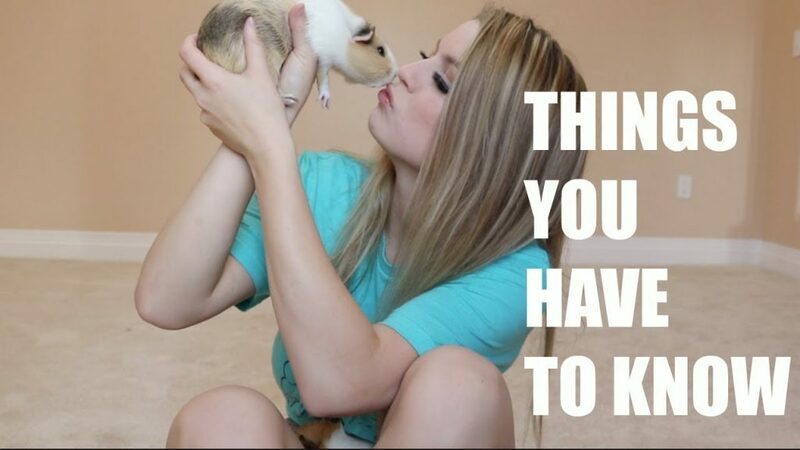 Check out HamsterHideout’s forum, as well as HAMSTERS on Facebook. 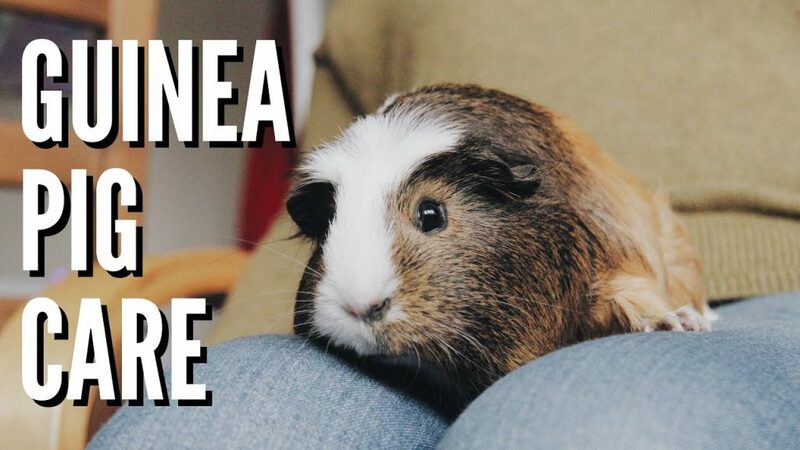 Check out Guinealynx for some of the best information on guinea pigs you can find! I am not a vet, and cannot diagnose any medical issues. I am more than happy to help with care questions, or simple health related things, but if your pet is sick, I am not the person to ask. Please be sure to get your pet to the vet as soon as possible if something is wrong. 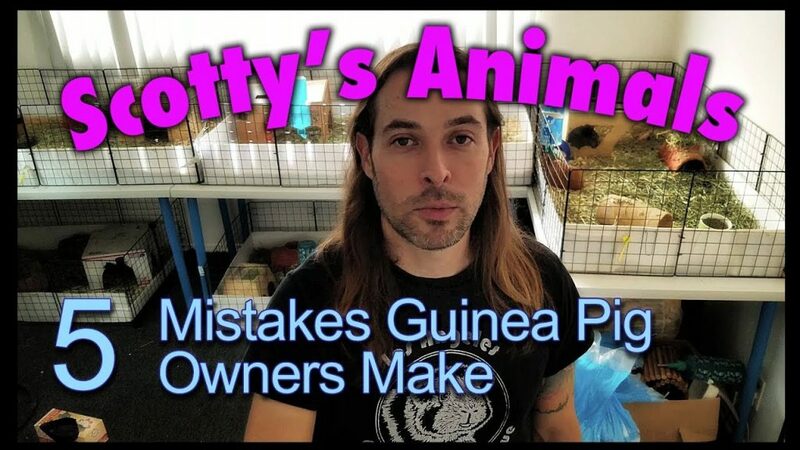 5 MISTAKES Guinea Pig Owners Make!